The Global Center for Nonprofit Excellence helps Nonprofits, Funders and Industry Experts work better together for the greatest impact. Your Ministry needs more funding. 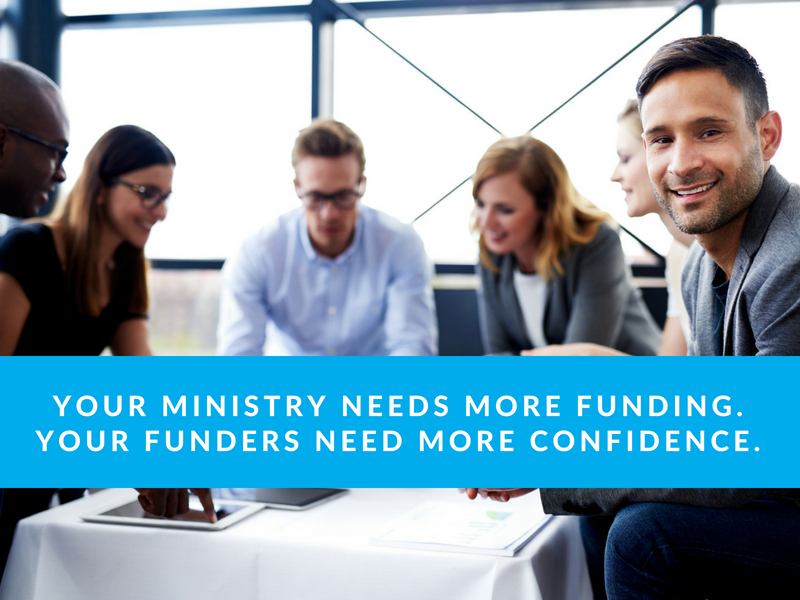 Your Funders need more confidence. More confidence comes from demonstrated operational competence. Operational competence comes from understanding and applying best practices. Best practices are found at The Global Center for Nonprofit Excellence. Your initial consultation is on us. Please visit us at www.theglobalcenter.net.